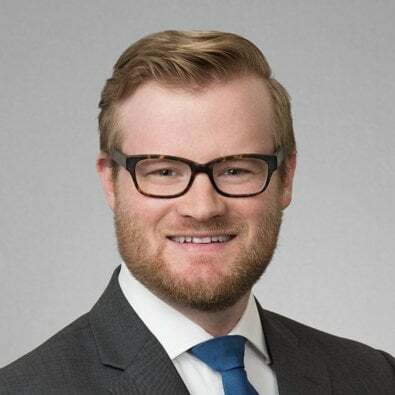 Josh Goodwin is an Associate in the Litigation Practice Group. His civil litigation concentrations include personal injury defense, insurance litigation, product liability, and subrogation where he has experience representing both plaintiffs and defendants in state level trial courts. Before joining Freeborn, Josh was an Associate at Brenner, Evans & Millman, P.C. Freeborn & Peters LLP is pleased to announce that, on May 1, the firm combined with the highly regarded Richmond, Virginia law firm Brenner, Evans & Millman P.C.